We integrate eco-responsibility in our intervention methods, whatever the mission: strategy, marketing and sustainable innovation, development of responsible behaviors, integration into operational modes, etc. We favor dematerialization and sustainable use of paper: we adapt our communication formats to the lifespan of the deliverable. We promote sustainable consumption: by reducing waste production at source, optimizing trips, resorting to videoconference and favoring soft mobility. We develop responsible behaviors both within the firm and at our clients’ offices: selective sorting, reuse, responsible consumption of water and energy. We contribute to the development of sustainable industries: 5% of our sales revenue is invested into eco-responsible initiatives. 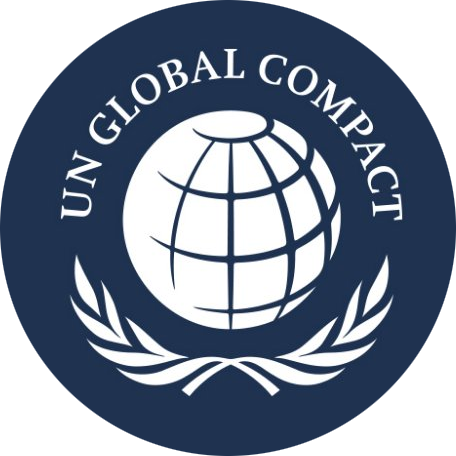 HTS CONSULTING is member of the Global Compact: a world community of entrepreneurs attached to the Human Rights’ values, labor law, and environment. You can consult our annual report on the Global Compact website. HTS Consulting helped financing Protei, a drone ship aiming at cleaning up oceans during oil spills in order to reduce their environmental and sociological impact. HTS Consulting is sponsoring more than 40,000 bees in order to contribute to the safeguard of those insects. Bees are essential to maintain life on Earth and HTS is committed to protecting them. Our ambition is to provide a new kind of value concerning business consulting.